by improving the electrics in your home or business. 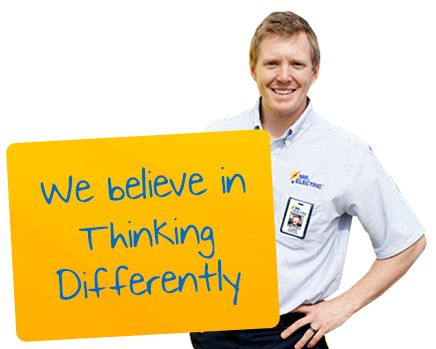 At Mr. Electric, we believe in thinking differently. We believe you deserve to have all the essential comforts in your home or business that we’ve now come to expect here in the UK – comforts that we often take for granted. We believe in putting YOU first in everything that we do. How does Mr. Electric do this? 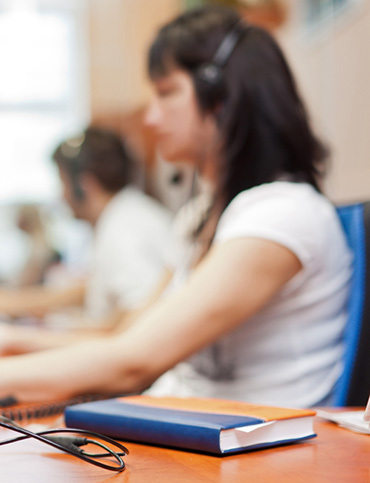 We ensure we are always available for you 24/7, no matter when you call. We take the time to LISTEN to YOU and help you get what you want. 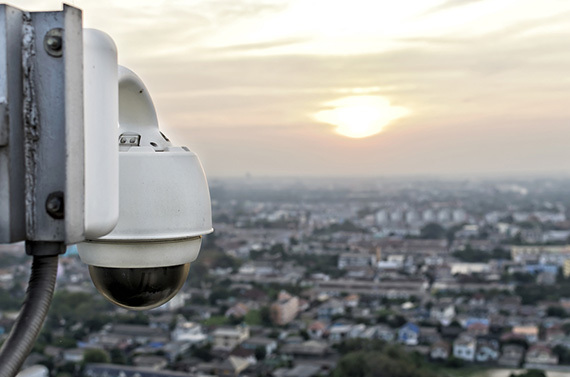 We always show you the most ideal and affordable solutions. Then we help you choose the best fit for you. We just happen to be electricians. 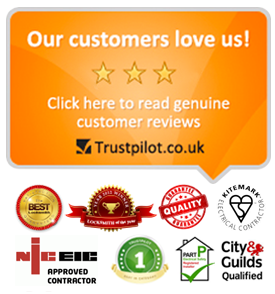 The UK’s most trusted and best-loved electricians. Committed to ensuring that you and your family always have someone you can rely upon when it comes to electrical needs in and around your home or business. Mr. Electric can help you with, err…’EVERYTHING ELECTRICAL’ actually! YES! If it’s electrical…Mr. Electric can do it for you! 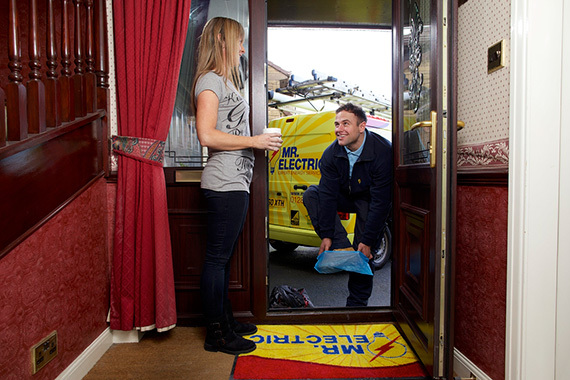 If it’s electrical – Mr. Electric can DO IT FOR YOU. The very last thing you need is an electrician that cuts corners and isn’t qualified! One thing we NEVER do is cut corners…and all our electricians are NICEIC qualified. All of our installations conform to BS 7671 and part P of the Building Regulations. 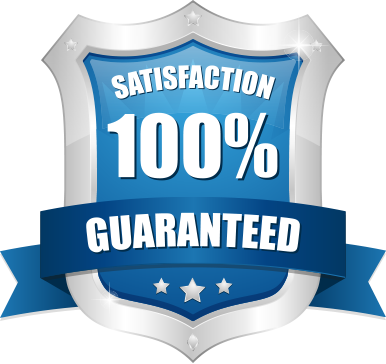 What this means to you in ‘English’ is that we ensure all the work is performed to the very highest standards and that you and your family are always kept safe. …all very comforting to know, isn’t it? …which is often really fast, too, by the way! Ok, we are going to be totally upfront and honest with you here. When you call us it is quite unlikely that we will be with you within some kind of ‘bonkers’ quick time frame such as ‘with you in 10mins’ like lots of local companies often advertise. We’ve likely all seen crazy claims like this advertised, no? If there is one thing that really ‘cheeses people off’ it’s when people say they will be with you in a certain time on a certain day and they simply don’t turn up. Or they turn up later than stated and don’t even bother to keep you informed. We understand what it feels like to be ‘left-in-the-lurch’. …and we’ll help you with your enquiry and if needed be with you in a jiffy! Hood-winking a customer is NOT our style. It’s why we only offer FIXED PRICING…so you know exactly how much it costs BEFORE you ask us to get started. If we were in your shoes, and needed help like you, then this is how we would want it to be, too. Clear, upfront and honest. Remember, we said that we believe in putting YOU first in everything that we do? Well, FIXED PRICING is just one of the many ways in which we demonstrate this to you. All for the purpose of giving you that added peace of mind. 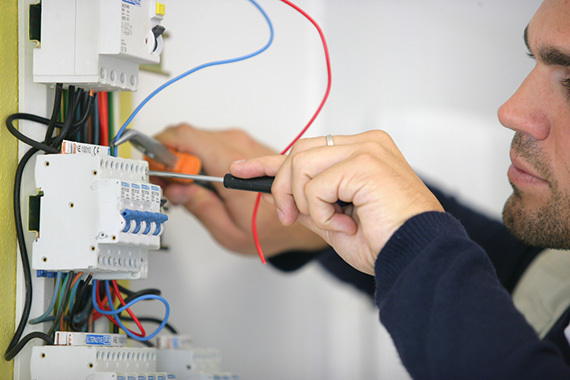 …most trusted and best-loved local Electricians in your area. …or is it all ‘COOL-LIKE-FONZIE’? an emergency or to install an electrical appliance or rewire? Well, emergency situations are things such as having no power or needing help with something that you feel isn’t safe or may cause some risk to you or your family. Fitting appliances or rewiring is basically a job were you have time to plan and are not in any immediate risk or danger. Pretty simple really. The good news for you is that we cater to both types of job. 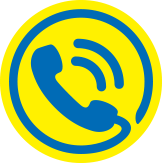 Simply let us know when you contact us and we’ll help you accordingly. – said NONE of our customers…EVER! It can be a worry for you – we get that. But don’t worry, our electricians at Mr. Electric are equipped to ensure your home is left just as they found it. ‘We treat your home like it is our own’. I know we keep saying it, but once again…just another reason why so many people have chosen Mr. Electric as their preferred electrician.